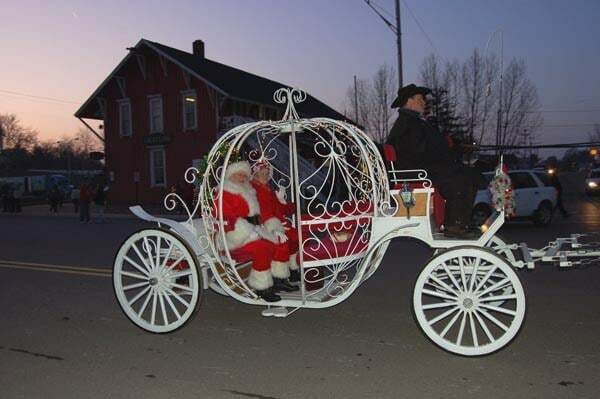 Grayling’s Mainstreet will be all aglow and filled with the holiday spirit when The Christmas Walk welcomes the Holiday Season on Saturday, November 17. 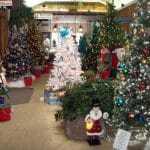 Businesses host entertainment, offer refreshments or set up special Christmas displays and in-store specials for your enjoyment. For further information contact any of the Grayling Mainstreet stores. 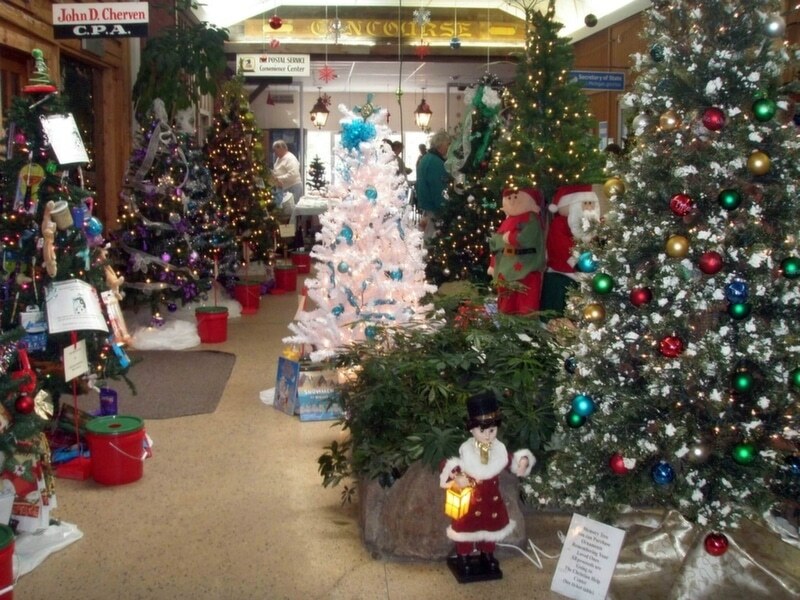 Festival of Trees will be on display from 10am–6:30 pm at the Grayling Mini Mall.